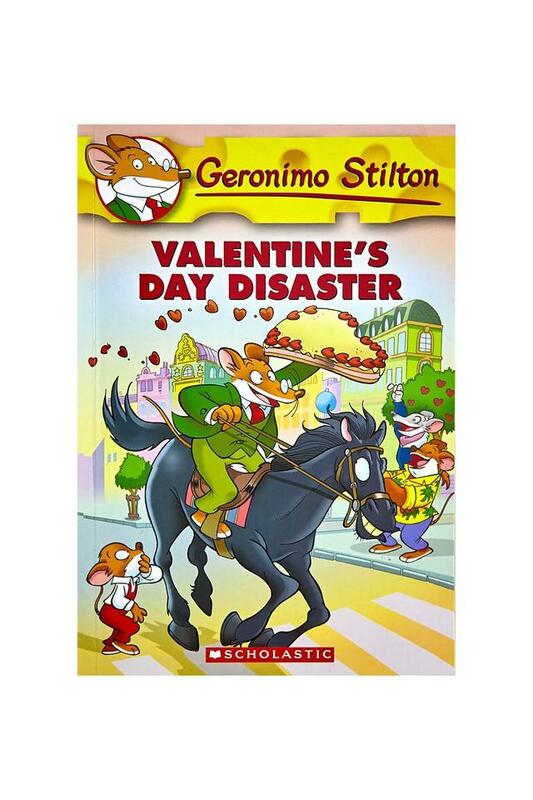 Enter the world of Geronimo Stilton, where another funny adventure is always right around the corner. 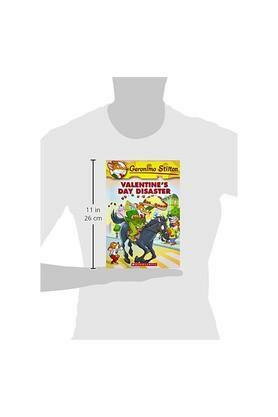 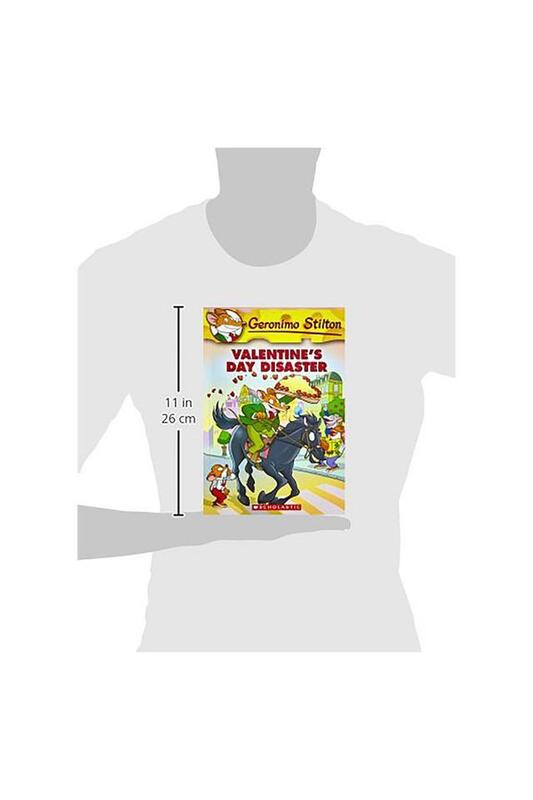 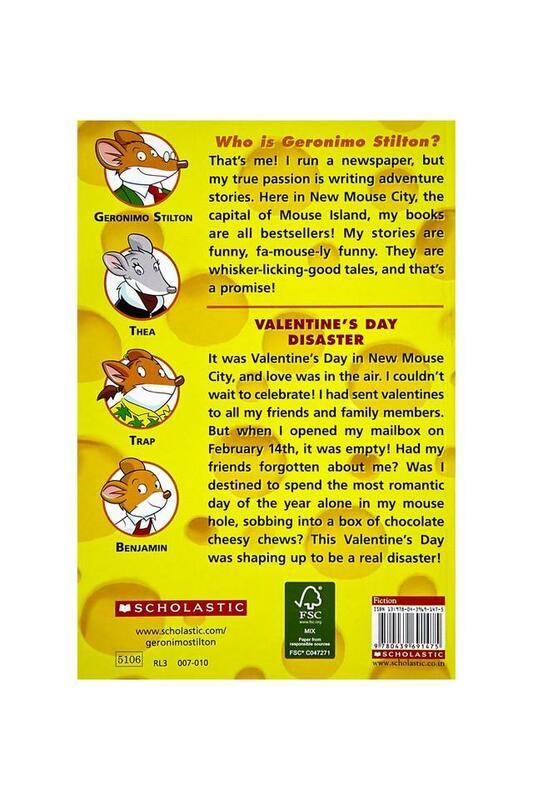 Each book is a fast-paced adventure with lively art and a unique format kids 7-10 will love.It was Valentine's Day in New Mouse City, and I couldn't wait to celebrate! 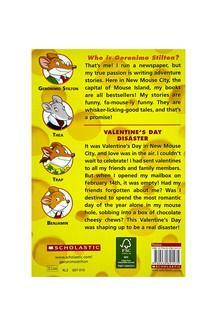 I had sent valentine cards to all my friends and family members. But when I opened my mailbox on the morning of February 14th, it was empty! 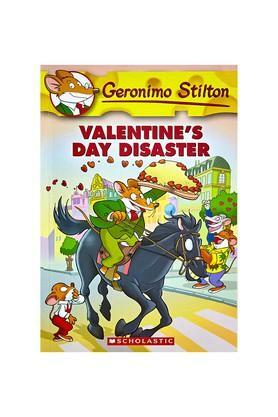 Had everyone forgotten about me'Was I destined to spend Valentine's Day alone in my mousehole, sobbing, with only my pet fish to console me'It was starting to look like a true Valentine's Day disaster!